Construction techniques are continuously evolving, and these changes have accelerated over recent decades. The problem now is that very few people have knowledge of the traditional skills and techniques used in old buildings. 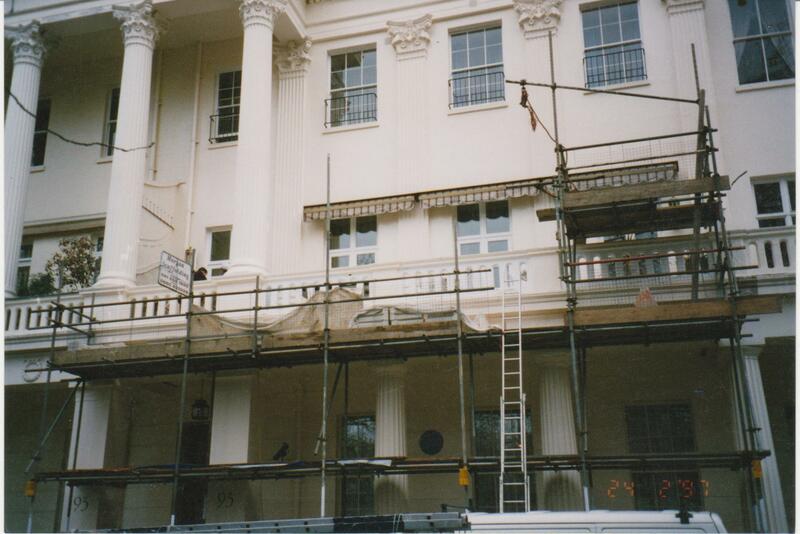 The photographs below show repairs we have undertaken to Tudor timber frame cottages, Georgian terraces, Victorian Chapels and Grade One listed town halls. 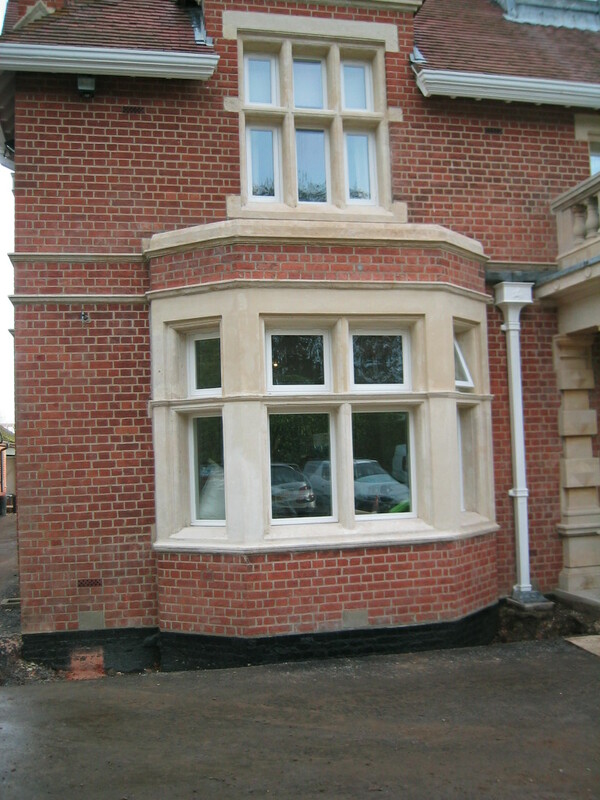 By understanding traditional construction and materials, we are able to work sympathetically on heritage buildings. Our specialised knowledge means we recognise the techniques required to achieve high standards. 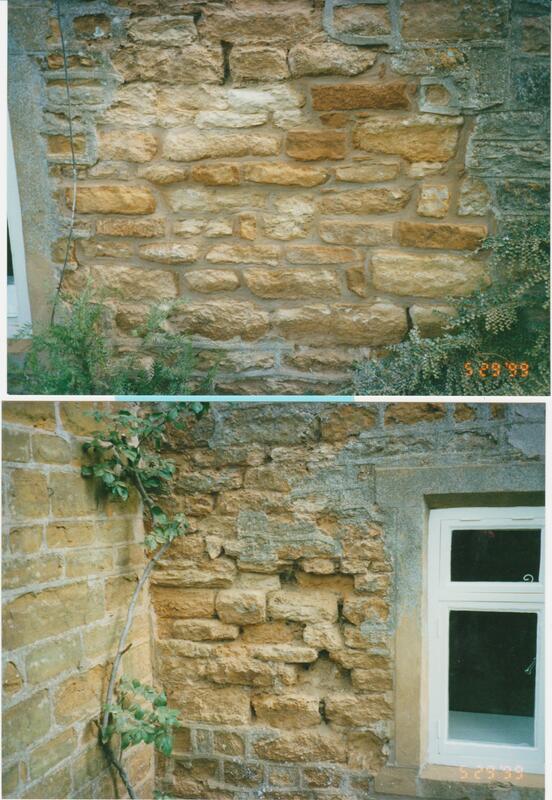 We have provided some examples of repairs we have done where the faults that have occurred could have been prevented had an experienced fitter been employed to install the stone.